Have a lot of extra time on your hands now that classes are complete? Looking for some last minute Christmas gifts? 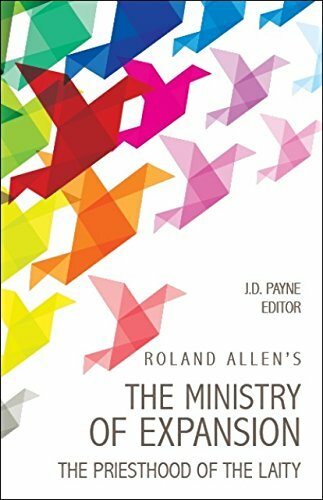 Want to find new resources to equip you for ministry? 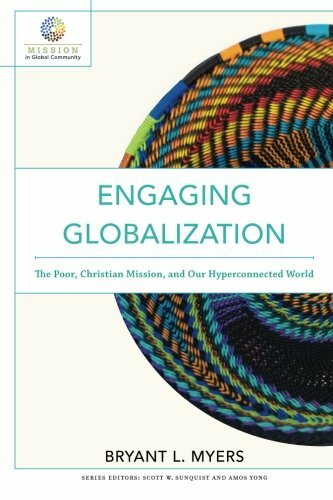 The Center for Great Commission Studies has shared what they’re reading currently and what is on their to-read lists. We’d like to share this with you and encourage you to check out these great resources! Posted in Blog, Missions Resources.